In this second of a three-part series, we will examine recent activity in the Arkoma Basin, one of Oklahoma's oldest oil fields. Read about what has fueled this region's development, and what we can expect going forward. We've seen the Arkoma become one of Oklahoma's hottest plays; what's fueling its development? 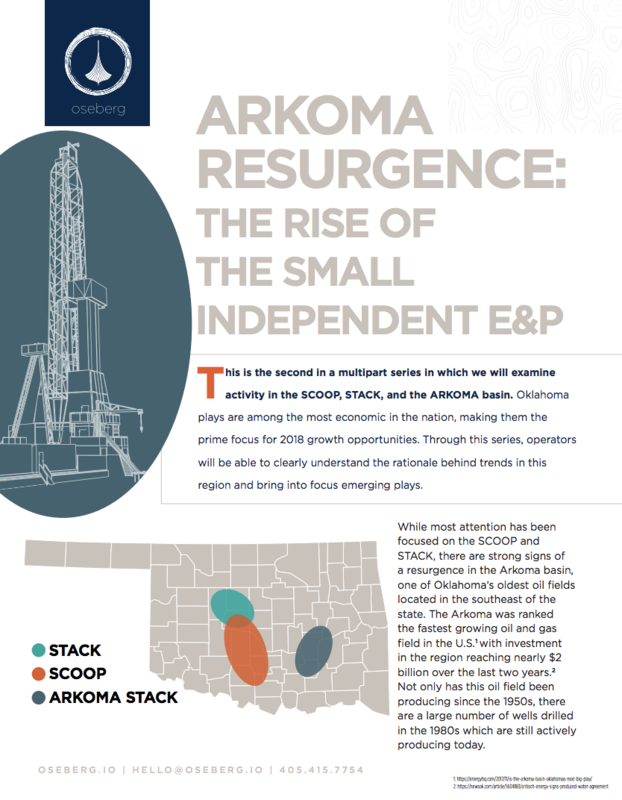 Who are the major players in the Arkoma and why? How have midstream investments impacted takeaway constraints and what does this mean for the area's growth? What does the future of this Basin look like? receive oil & gas insights in your inbox.